The no pressure, daily journal. Just 5 years of memories. 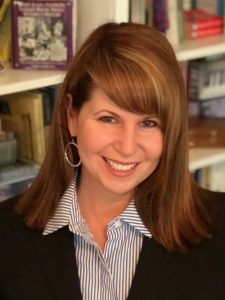 Writers might use their computers to write, but there are few who don’t love the texture, movement, and freedom of curling up in a chair and dabbling with words, thoughts, or ideas without the constraint of pressing ‘save’. 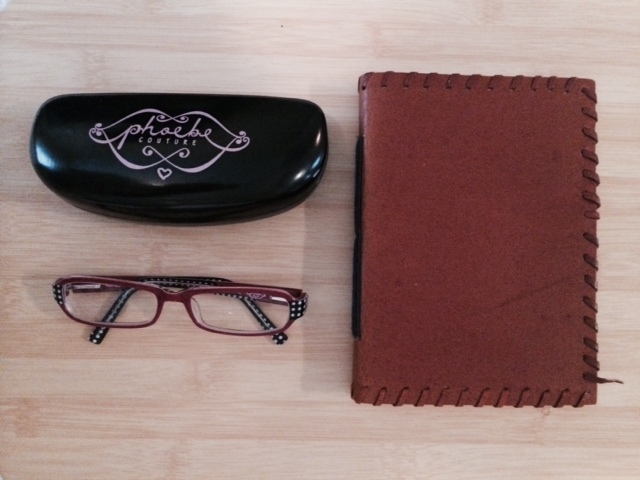 Which leads me to the gift which is an obvious classic – the journal. Okay, let’s face it. It’s a stack of blank paper held together by binding, with a cover of some kind, preferably a unique one. NOTE: Also great for students, sketch artists, and people who journal about their daily lives, readers who keep reviews of books, and pretty much – reviewers of anything. This journal looks like a book, but really it’s blank inside, ready for you to plant your seeds of brilliance. When purchasing, think about the person you are giving it to. 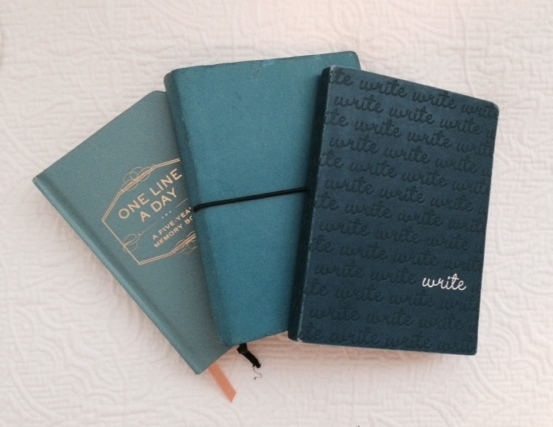 Journal makers have mastered the art of making journals very special and there is something for everyone. 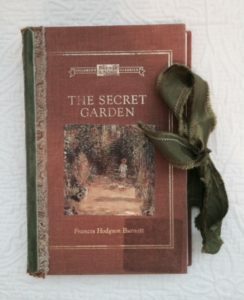 You might pick a journal with unique dimensional art, or one that has inspirational quotes on each page. 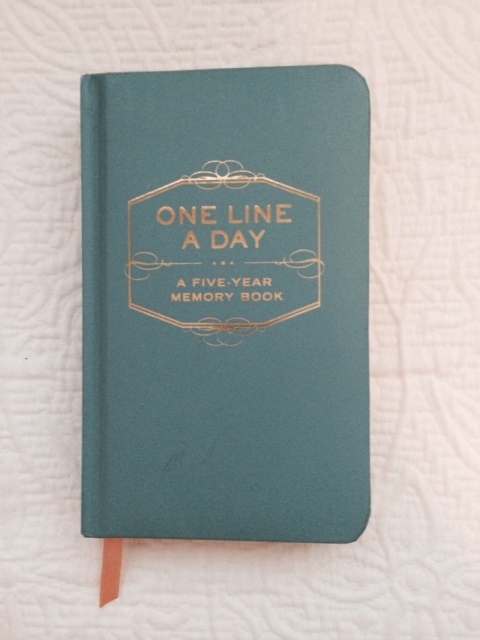 I like the One Line A Day book for a record of my life. No pressure, just one line! (But did I do it…) I have a journal that looks like an old edition of The Secret Garden. It’s very fun, and has multiple textures so the touch and feel are very pleasurable. Beautiful adventure style, leather bound journals make you feel like you should be traveling the world, recording the mysteries of the universe. Then there’s the basic, get down to business journals, which are the ones I use on the beach since I’m less worried if they get sand, sunblock, vodka or bloody mary mix on them. 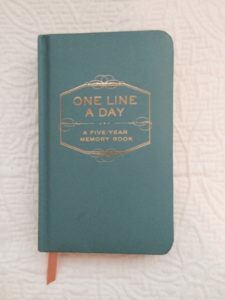 Include a note such as, “May you fill this journal with all the dreams you have, and may all the right ones come true!” Let’s face it, we write some dumb things now and then when we think no one is paying attention. Visit tomorrow for the 3rd day of Pre-Christmas.